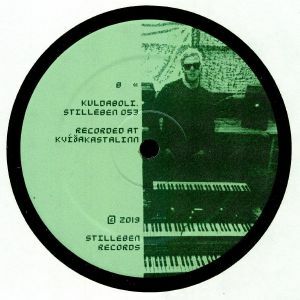 The Icelandic winds from up north has now been captured on shiny vinyl for the first time, with the debut release of Mr Kuldaboli on Stilleben records. Expect top basslines and electric romance with the touch of Scandinavia. 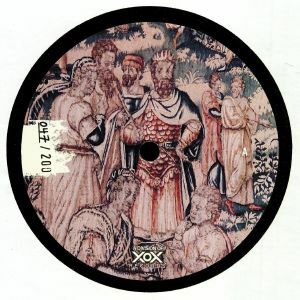 BT33 drags back Marco Bernardi for his 3rd solo EP on brokntoys. 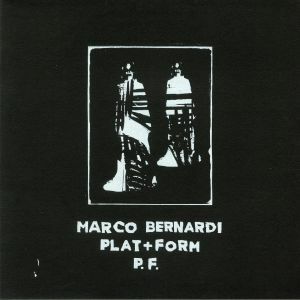 Plat + Form P.F. finds Marco run ragged through time, revisiting his sleeper-project Octogen’s lost 3rd album alongside his latest productions. Cruising the dystopia, the EP moves through unnerving melodies hung against stuttering rhythms. Handstamped and with screenprinted sleeve. 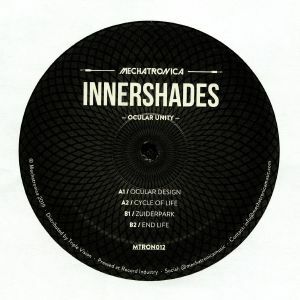 Innershades presents a heavy and vibrant trip through electro, techno and acid on Ocular Unity, the 12th release on Berlin’s Mechatronica. Following up on his ”Aalst To Charlois” rave weapon released on the label last year, the Belgian producer continues to push his signature sound in new directions, maintaining harmony and once again underlining his undeniable strength in producing hypnotizing electronic music for the floor. Finnish duo Love of Eden is getting serious straight from the beginning of their self titled EP. ‘Don’t Tell Me’ is a jackin’ acid banger made for moving crowds with some Casio RZ-1 action and vocals that pretty much sum it all up: ”Don’t tell me what is acid, don’t tell me what is not!” Instant classic! 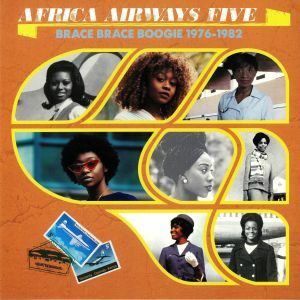 ‘Clockwork Apple’ takes things to a more mellow and late 80s/early 90s Chicago mood, just like Larry Heard & Co. have taught us. 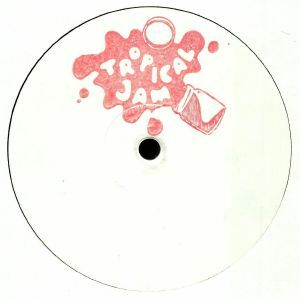 The B-side starts with another Casio RZ-1 acid banger, when Love of Eden perform ‘Transfennica’. The EP comes to a beautiful end with ‘Rocla’, which once again paints a really powerful homage to the early pioneers of acid house.